Drawing from a diverse background of interests, composing and arranging has become a growing pursuit for me. 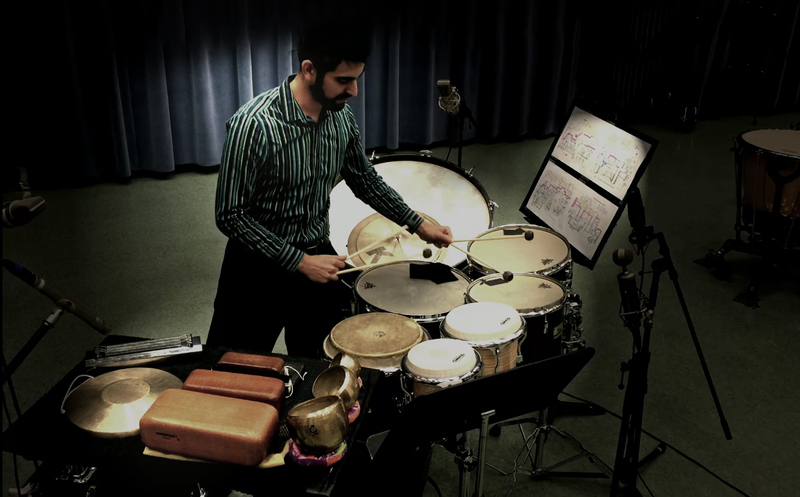 Ranging from ethnic influenced pieces, to electronic accompanied works, I seek to offer a wide palette when composing solo and chamber percussion works. As an active educator in the marching percussion arts, I have had many opportunities to write for both battery and front-ensemble. I have written and arranged percussion for numerous high schools, including Veterans High School, Northside High School, and Houston County High School. If you are interested in a solo/chamber commission, or marching percussion arranging, please contact me for more information and pricing.